• There is just a one-time dose of hCG per cycle. 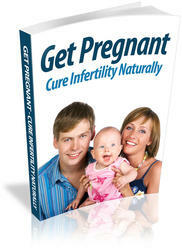 • HCG is a very precise and reliable method to trigger ovulation. • There are few significant side effects. • The use of hCG causes a positive pregnancy test even if you are not pregnant. • Intramuscular injection causes some bruising at the injection site. • The subcutaneous injection may cause the injection site to become red, swollen, and itchy.